Belgrade is full of fantastic lounge bars and you can find many in Belgrade’s Savamala area, which is one of the most popular areas for Belgrade locals. It is full of great bars and places to hang out and amongst them you will find Indusrija Bar. Industrija Bar is located in the urban Savamala district on Karadjordjeva street. 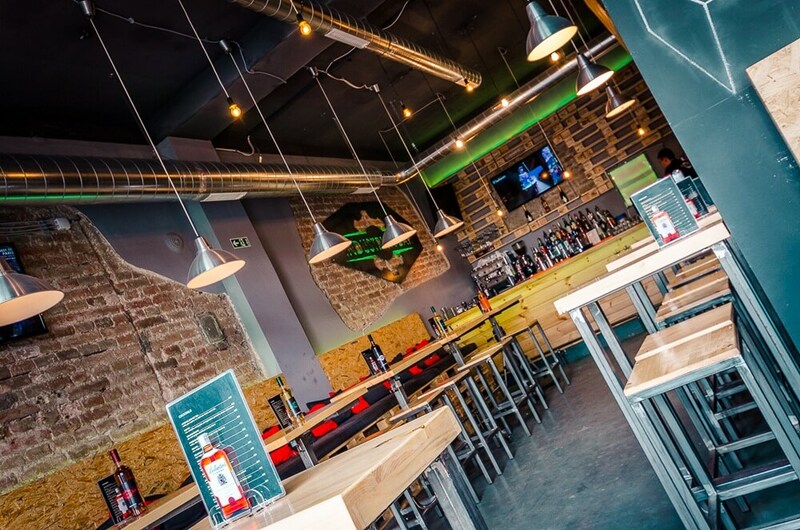 If you are after an ultra cool bar and a place to hang out with friends Industrija Bar could be the place you are looking for. This a cool and hip hang out for friends of an evening where you can enjoy cocktails in a laid back atmosphere with cool tunes.